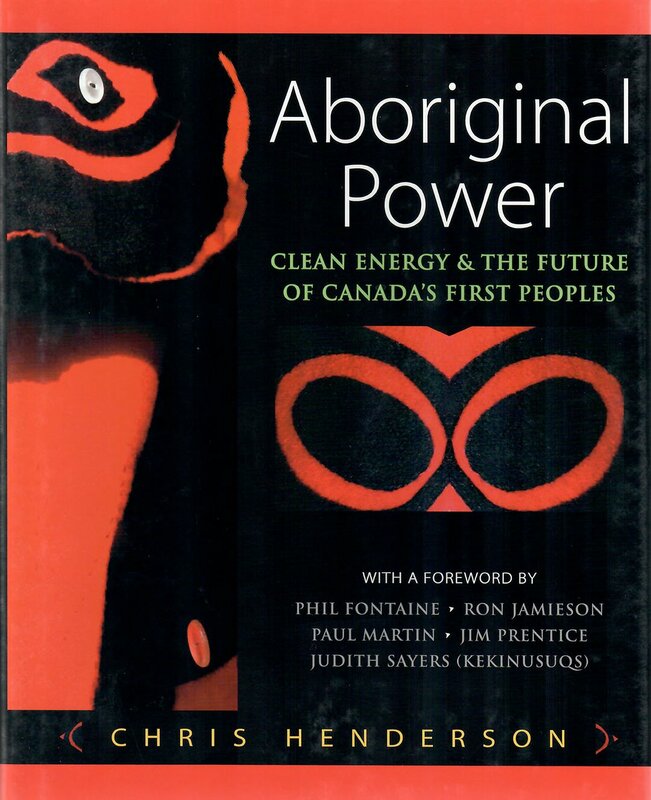 Aboriginal Power shines a spotlight on how, after decades of missed and mismanaged opportunities, Canada’s First Peoples are building sustainable prosperity through participation in clean energy projects. Chris argues that renewable energy is a compelling and powerful force for change, and that sharing the bounty with First Nations, Métis and Inuit communities reflects Canadian values. We concur that it is also fair and, frankly, long overdue.